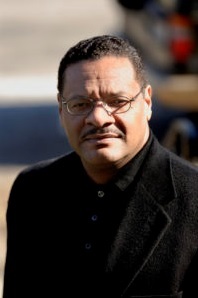 Please join me in welcoming author Norwood Holland to Conversations today! 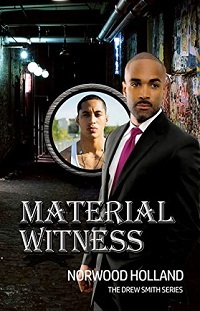 Norwood is here to talk about his new novel, Material Witness! So be sure and check out the cover and blurb below! And don't forget to check out his interview too and get to know Norwood Holland. Does the protagonist or an associate of the protagonist narrate? Or does the author write with detached objectivity, able to read minds and interpret motives? How did this affect your perceptions of what is going on? Is this narrator a reliable witness of events? Would you say that the novel is primarily character-driven or plot-driven? Or is there an effective combination of the two? Who are the central characters? Where do your sympathies naturally lie? Are their motivations, flaws and qualities credible, or merely means to drive the plot? Do the characters undergo any significant change or development? Did any of their actions or words provoke reflection or further revelation about them as people?